The NWHL-hosted camp will take place from Dec. 14-16 at Hertz Arena in Estero, Florida and include three days of instruction from guest coaches, along with opportunities for the league’s goalies to have fun and discuss their craft. 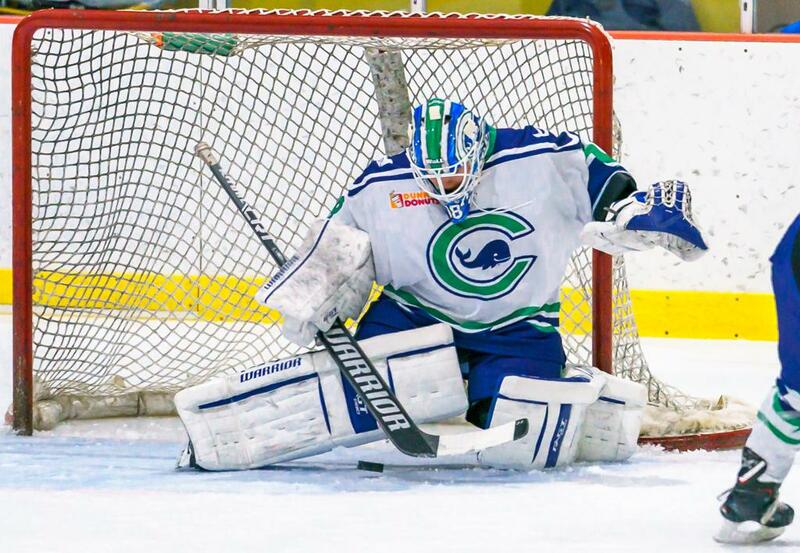 In addition, the NWHL is bringing along a selection of forwards and defenders from the league to take their best shots on ice at the goaltenders. Guest coaches will include Amy Zappen and Lucy Schoedel. Zappen is the goaltending coach at Boston University and an instructor at USA Hockey National Development Camps. Since 2013, she has been Girls Goaltending Coordinator for Massachusetts Player Development. Schoedel is a former goaltending coach for the U.S. Under-18 National Team. The two-time Patty Kazmaier Award nominee from Syracuse University earned gold medals with Team USA at the 2015 and 2016 U18 IIHF World Championships. The NWHL announced today that all of the league’s netminders have been invited to Florida in December to participate in a mid-season NWHL Goaltender Development Camp. 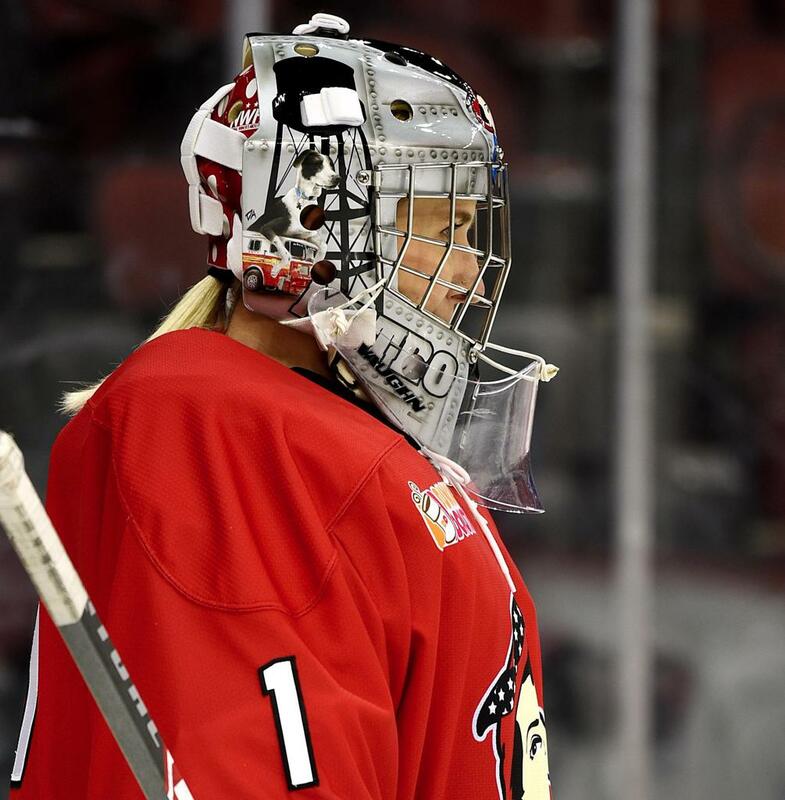 Among those already confirmed to participate are Shannon Szabados, the Canadian Olympic star with the Buffalo Beauts; standout Connecticut rookie and Finnish National Team goalie Meeri Räisänen, Amanda Leveille, the 2017-18 NWHL Goaltender of the Year, and now undefeated with the Minnesota Whitecaps; and Boston’s Brittany Ott, who in 2016 led the Pride to the first Isobel Cup and was the league’s first Goalie of the Year.